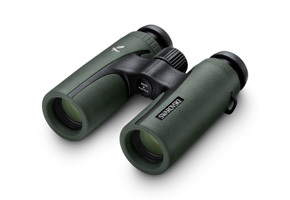 World Land Trust (WLT) corporate supporter Swarovski Optik will be donating a pair of 8×30 CL Companion binoculars for the prize draw at Birdfair 2015. 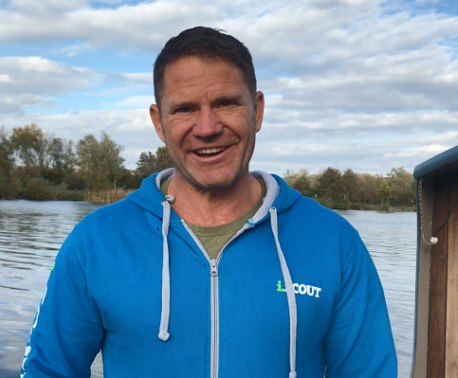 The prize draw will be part of WLT’s stand at the event, where visitors can talk with staff and learn about the Trust’s global conservation work and its network of conservation partners. Swarovski Optik has supported WLT since 2014 and has provided high-quality field binoculars to support the Keepers of the Wild programme. Binoculars are a vital tool for reserve rangers who have the responsibility of protecting the reserves and monitoring the wildlife within them. Whether you’re home or away, a seasoned expert or on your first steps towards becoming a nature observer, the compact size of the CL Companion means you can take them with you wherever you go. For a chance to win visit the World Land Trust stand at this year’s Birdfair (21-23 August, Rutland Water). The Keepers of the Wild programme supports rangers across the globe, who protect some of the most threatened habitats and wildlife on the planet.